New program from the UK: Completed by over 10,000 medical professionals each year. 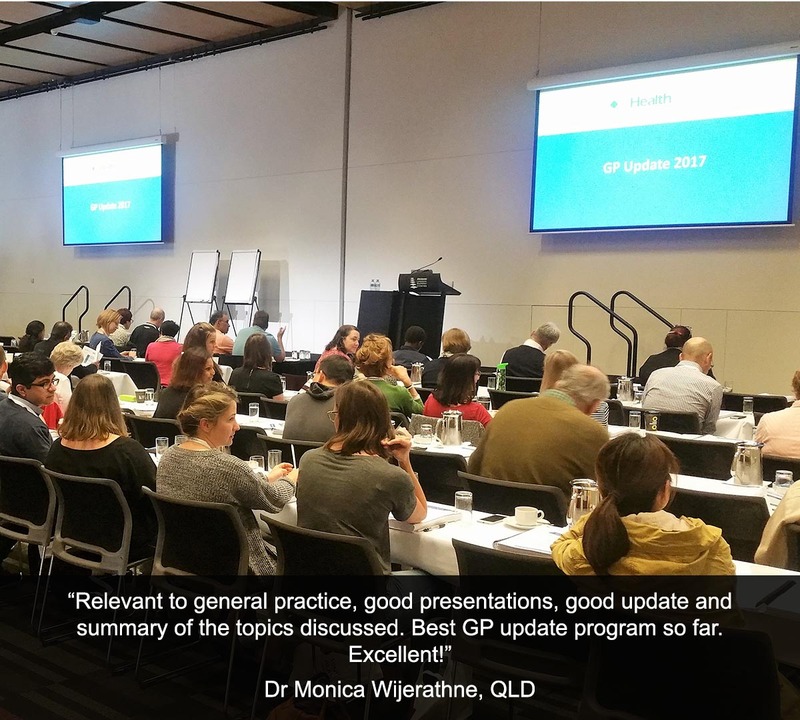 The GP Update is a course run by GPs for GPs, focusing on several clinical areas and the latest guidelines for diagnosis and treatment of common conditions and disease states presented in general practice. The program collates the latest issues, literature, research and best-practice guidelines, interprets these for real life general practice, and helps you keep up to date with all current topics pertinent to primary care. The program follows a lecture-style approach with humour and visual cues to help get the messages across and keep you listening (and learning!) throughout the course. The program is targeted to medical professionals working in general practice who do not have time to read all medical journals and attend various general practice education events but would like to keep up with current issues, implement new ideas into their practice, and continue to provide safe and effective patient care through training. 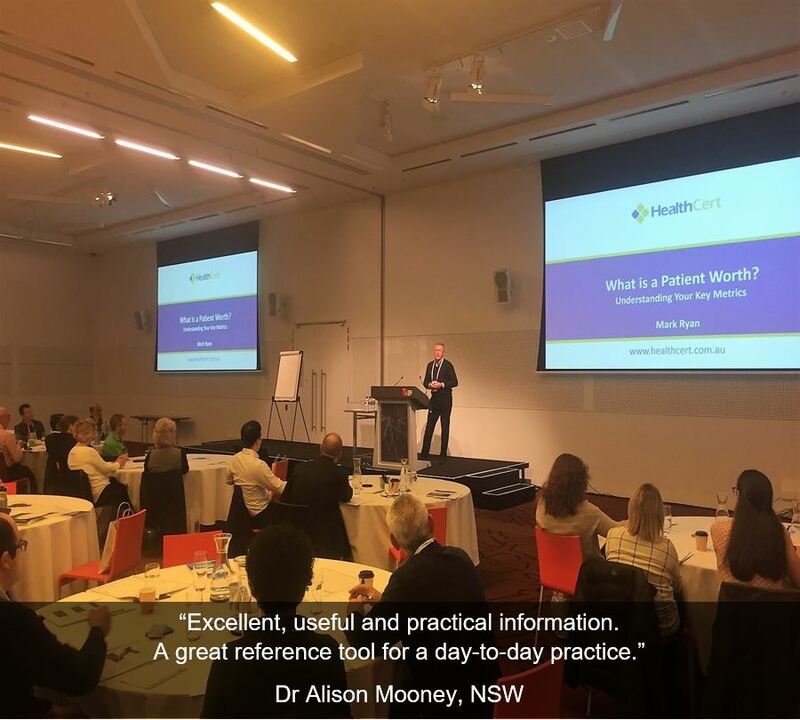 Participants include general practitioners, general practice supervisors, general practice medical educators, overseas trained doctors, general practice registrars, medical students on placement in general practice, and general practice nurses and nurse practitioners. reassured that there will be no biasing of the information presented. DV / child sexual abuse / "#MeToo"
A range of common General Practice presentations illustrating how the latest evidence can impact our daily practice. 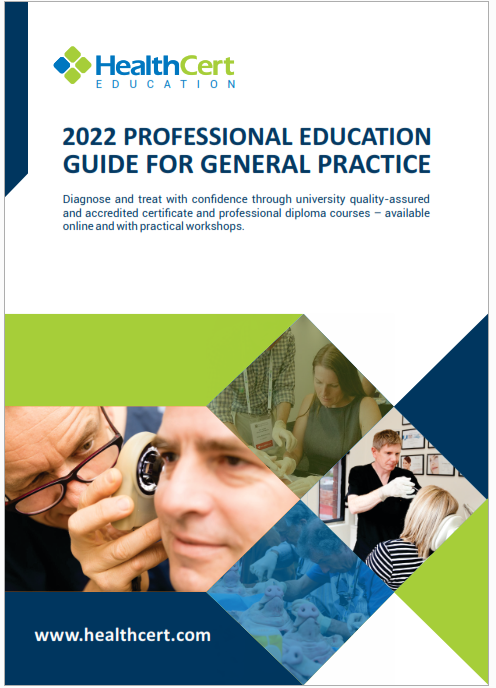 Delegates will receive a 250 page GP Update Handbook covering the results of the most important research over the last ﬁve years – an extremely useful reference which deals with more subjects more extensively than is possible in the online program. The Handbook represents a valuable resource document for current needs, self-study and future reference. Being mindful of time-poor GPs, the book is structured in such a way that you can easily see the important points without having to read the whole text. "Excellent, thorough, relevant. Handbook will be a great resource." Dr Rockley Boothroyd graduated from The University of Queensland with First Class Honours in 1988. 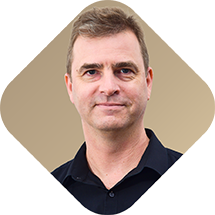 After two years at the Princess Alexandra Hospital in Brisbane, Rockley entered general practice training and gained his FRACGP in 1994. 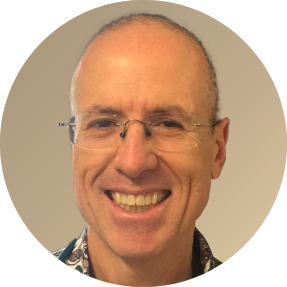 He has worked with his wife in a general practice in suburban Brisbane for 26 years, caring for families across generations. His special interests include skin cancer, psychotherapy and palliative care. 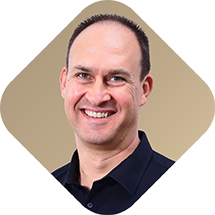 Rockley’s academic interests have spanned from teaching medical students and examining for the RACGP, to being a vocal member of a local Evidence-Based Medicine Group. Outside of work he pursues a number of hobbies interspersed with soul-recharging time in the wilderness, both on the ocean and in the mountains. 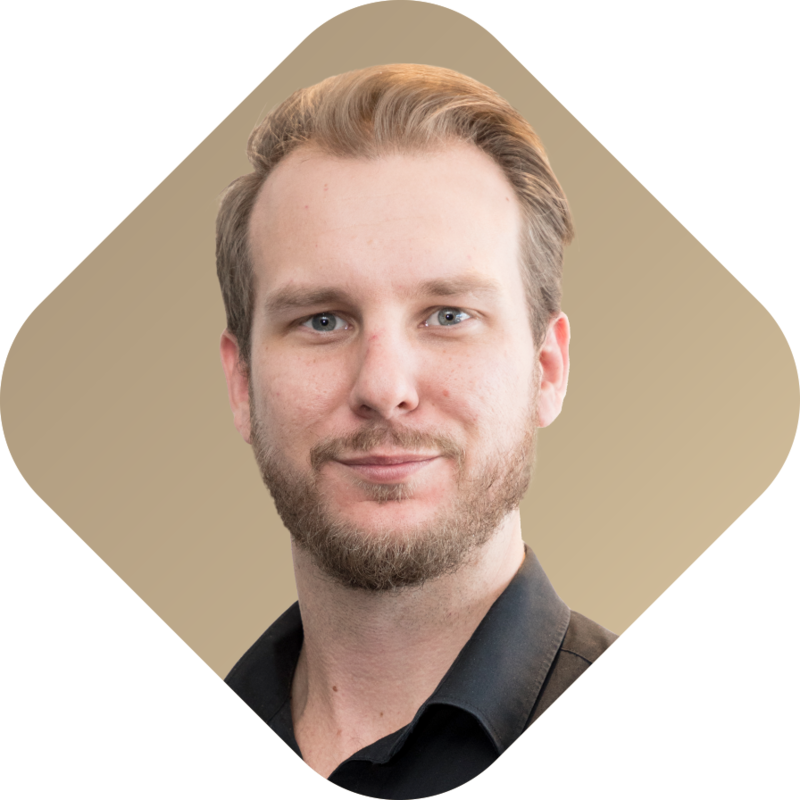 Dr Cassandra Henderson is a general practitioner working in Brisbane, Queensland. A John Flynn Scholar and member of The University of Queensland’s first GMC cohort, Cassandra went on to complete her MRCGP in London. 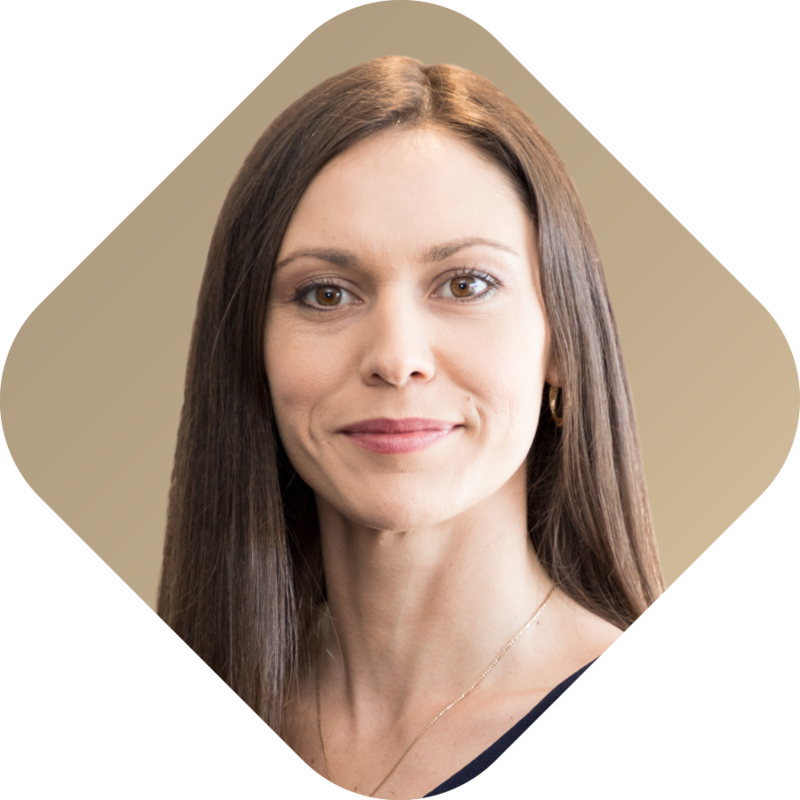 While partner of a central London practice, she attended GP Update courses for over 10 years. 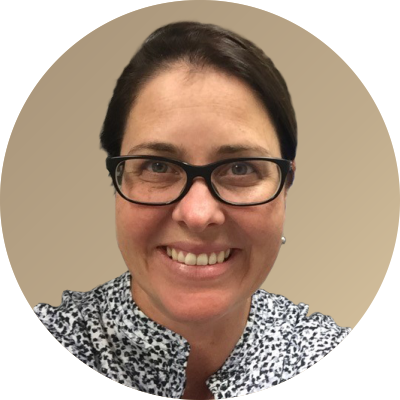 Cassandra has been an Associate Professor of Family Medicine at Hong Kong University and since returning to Australia teaches medical students from Bond University. Her interests include women’s and children’s health, EBM and medical education. 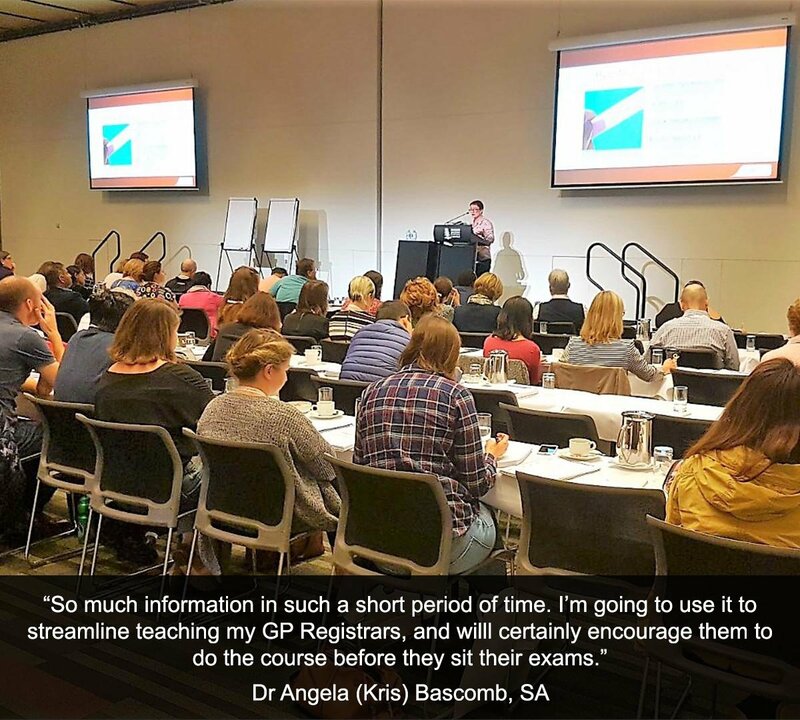 GP REGISTRARS: Doctors in training who are on a recognised pathway to General Practice Registration through a recognised training provider receive a HealthCert Scholarship of $50 for the online course. The online program, which always contains the current GP Update video recordings and the previous year’s content, is delivered in video lectures which you can replay anytime. 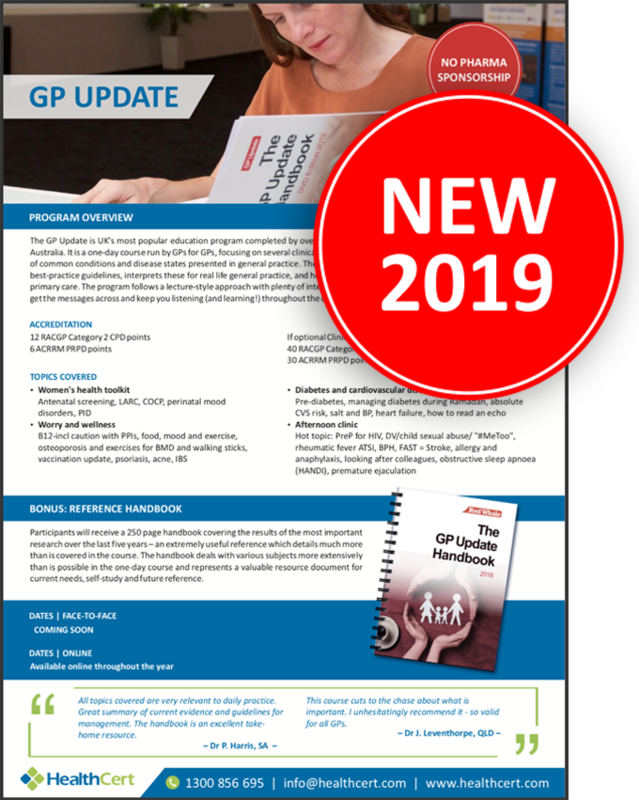 Upon registration, you will gain access to the 2018 and 2019 video contents immediately, and will receive the printed version of the 2019 GP Update Handbook. In the online program, participants can enjoy the flexibility to study at their own pace, in their own time, within their home or office, and on their favourite mobile device. The modules are set up in such a way that participants are not required to be online at specific times but can view and replay the video lectures at their convenience. With no travel, accommodation or out-of-office expenses incurred, participants can build critical skills and tailor their career while working in a busy practice or raising a family. 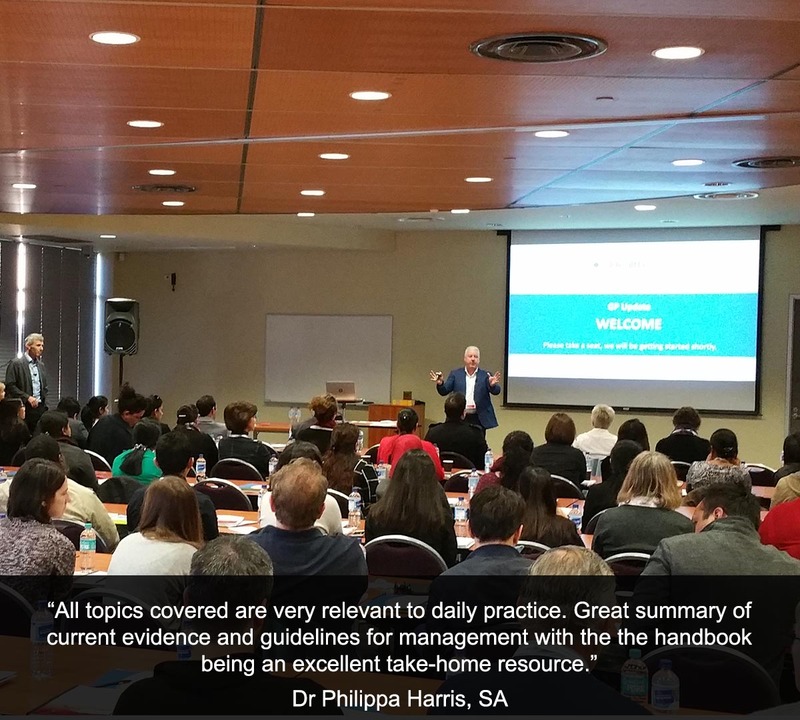 Upon successful completion of the course, course participants will receive a certificate of attendance and 12 RACGP Category 2 CPD points. *If optional clinical audit completed. Please contact us at admin@healthcert.com once you have completed the online program so that we can send you an electronic certificate of completion and upload the relevant CPD points on your behalf. A clinical audit is a planned medical education activity designed to help GPs systematically review aspects of their own clinical performance against defined best practice guidelines. A clinical audit has two main components: 1. an evaluation of the care that an individual GP provides, 2. a quality improvement process. 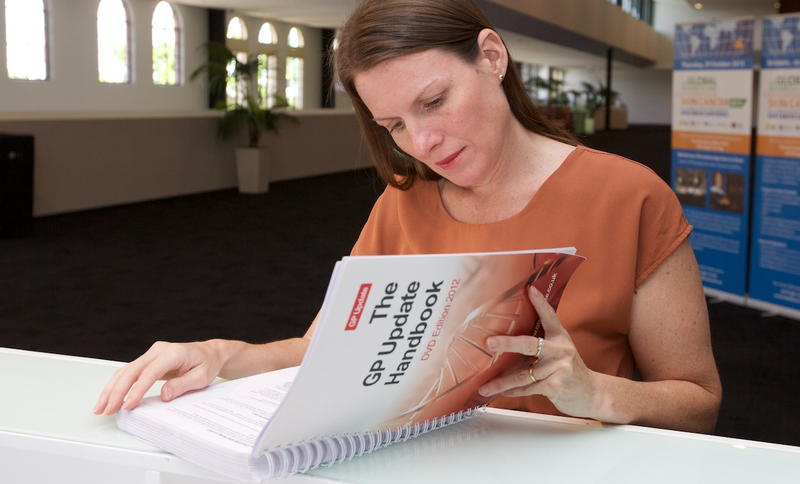 Attendees of the GP Update course have access to a Clinical Audit template which provides all the information and documentation required to complete a clinical audit. 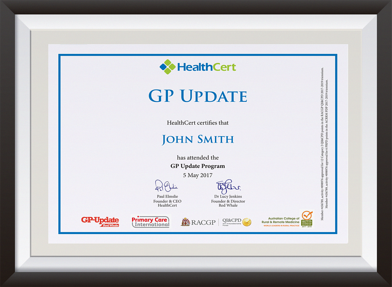 The activity is to be completed in your own time after the completion of the GP Update course and is to be submitted via the HealthCert online eLearning system. HealthCert proudly supports Primary Care International (PCI). Revenue from GP Update courses will be used to support PCI’s operational costs as it develops projects in low and middle-income countries. These projects include health worker training on Non-Communicable Diseases in refugee camps and other humanitarian settings, as well as partnering with African organisations to test new approaches to primary care through a Healthcare Innovation Programme. Well presented, engaging content. Excellent choice of topics. Brilliant to have studies from last month! This course cuts to the chase about what is important. I unhesitatingly recommend it - so valid for all GPs. Excellent learning resources, updated information, and interactive sessions. Educators kept us busy with lots of fun! All topics covered are very relevant to daily practice. Great summary of current evidence and guidelines for management. The handbook is an excellent take-home resource. The most useful and practical educational update I have attended as a GP. An impressive and very beneficial seminar. Highly recommendable. Perfect. Best one-day update I have been to! 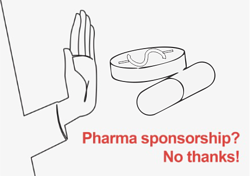 The GP Update is very relevant to GP life, with current evidence and no pharmaceutical sponsorship. It's an excellent course and I will attend again next year. Excellent, useful and practical information. A great reference tool for a day-to-day practice. 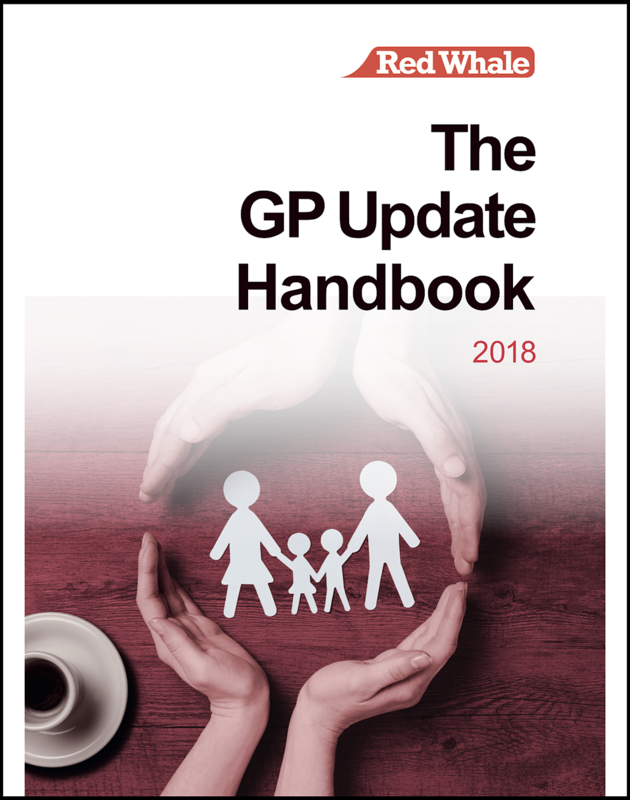 The GP Update is a great overview and a great resource for GPs. Great update featuring the latest research-based information and trials. Presented by GPs and tailored for GPs! Well presented in an easy and relaxed way. 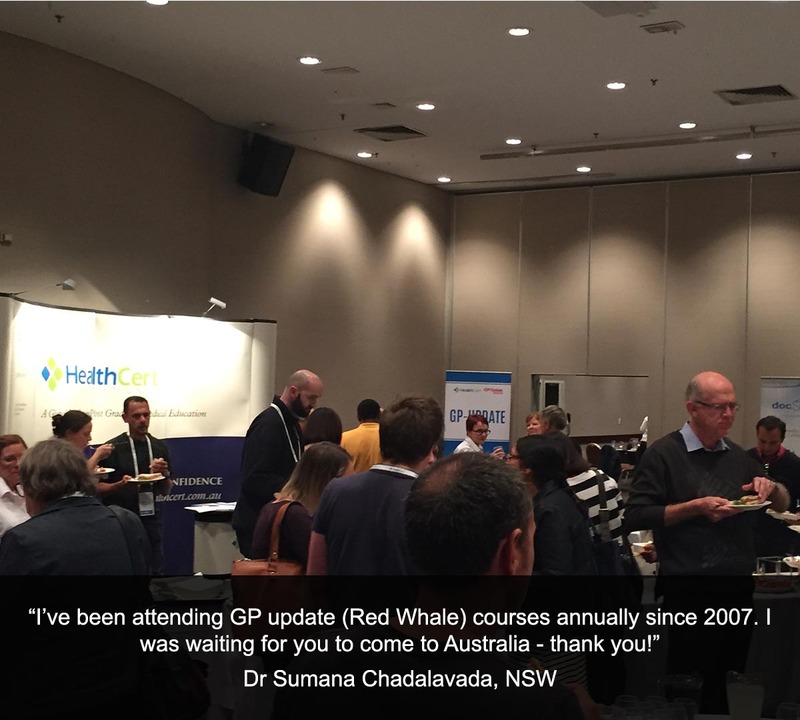 GP Update should be a must for all Australian GPs every year. Excellent coverage of hot topics, made useful to general practice. I would recommend this course without hesitation. The program is a good way of learning about updates to new guidelines and changes in general procedures. It was very informative. The program was well presented and practical. It is so refreshing to be updated by colleagues who work in the real world, like me - like being spoken to as an equal. Best conference I've been to in years. By GPs for GPs - so relevant, plenty of breaks, nice venue, and an awesome handbook of resources to take away! The program featured a good mix of topics, humour, and no drug sponsors. I have learned more today than in the last six months of GP registrar training. All GPs should attend the GP Update yearly - it makes keeping up with current, evidence-based medicine easy and enjoyable. This was an excellent education program - a great summary of clinically relevant topics with up to date information and a very useful GP Update handbook, important in day to day general practice.